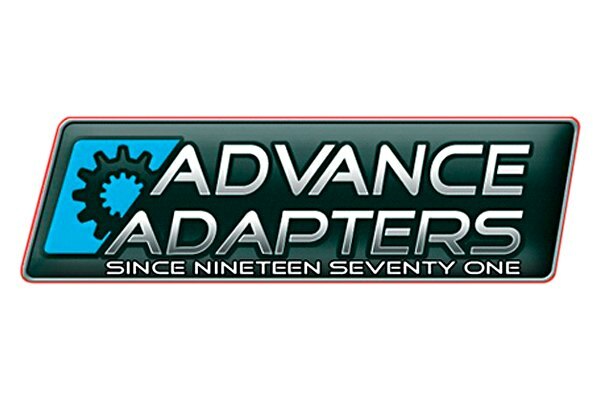 We are pleased to offer Advance Adapters adapter kits for your LS conversion. If you do not see your application, or if you need help deciding which adapter you need, please contact us. For your convenience, we offer the option to add a high quality Terrain Tamer transfer case rebuild kit to your order. All prices shown include shipping in the U.S. (lower 48).